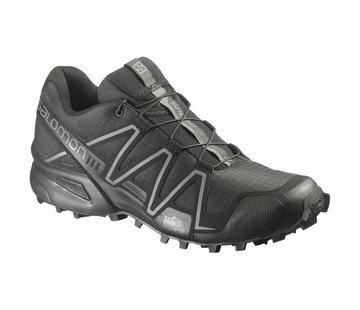 Salomon Speed Assault Shoes (Black). Super-lightweight with ankle protection and outstanding grip, the SPEED ASSAULT is ready for any warm weather and wet operation. 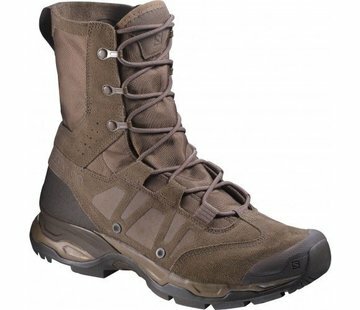 From desert deployment to jungle training camps, it will follow any need of speed and lightness.